Blue Wilderness runs daily Shark Cage Diving, Shark Snorkeling and Shark SCUBA dives out to Durban’s Aliwal Shoal. 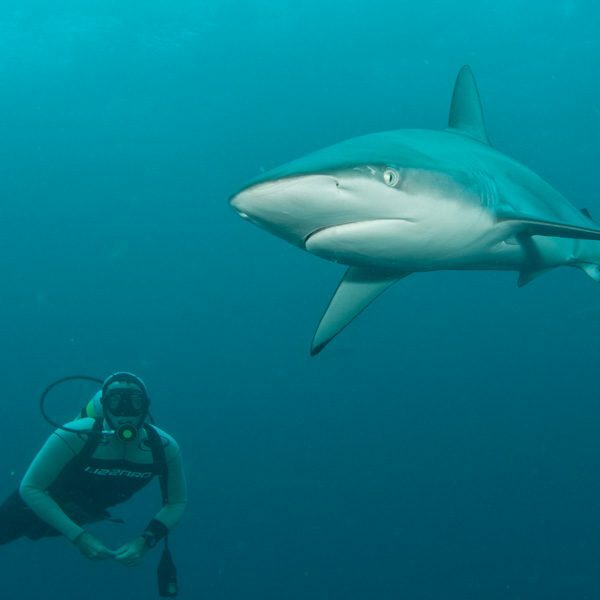 Our expeditions are geared towards all levels of shark adventurers, from novice to expert. Ready to begin your journey into the world of sharks? 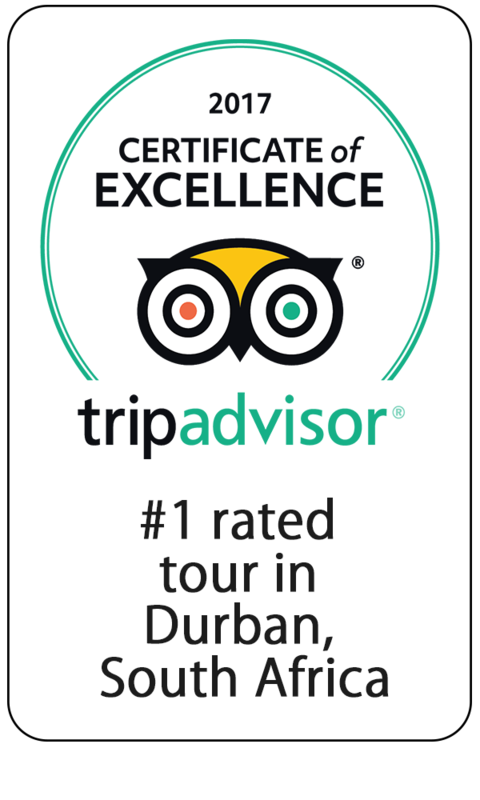 Join us on Durban’s top outdoor adventure – Shark Cage Diving at Durban’s Aliwal Shoal. The expedition is open to everyone – no qualifications or training needed! Time to get a little brave (not really – just super fun!). 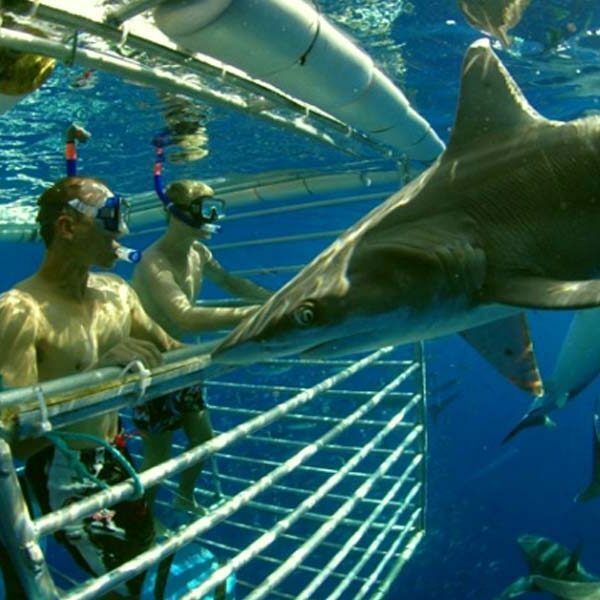 Join our guides outside of the cage, and try cageless shark snorkeling! The expedition is open to everyone – no qualifications needed. Are you wanting to descend into the depths to SCUBA dive with sharks? Join our Blue Wilderness team on a famed ‘Baited Shark Dive’ at Durban’s Aliwal Shoal. The expedition is open to everyone with a recognised open-water SCUBA certification! 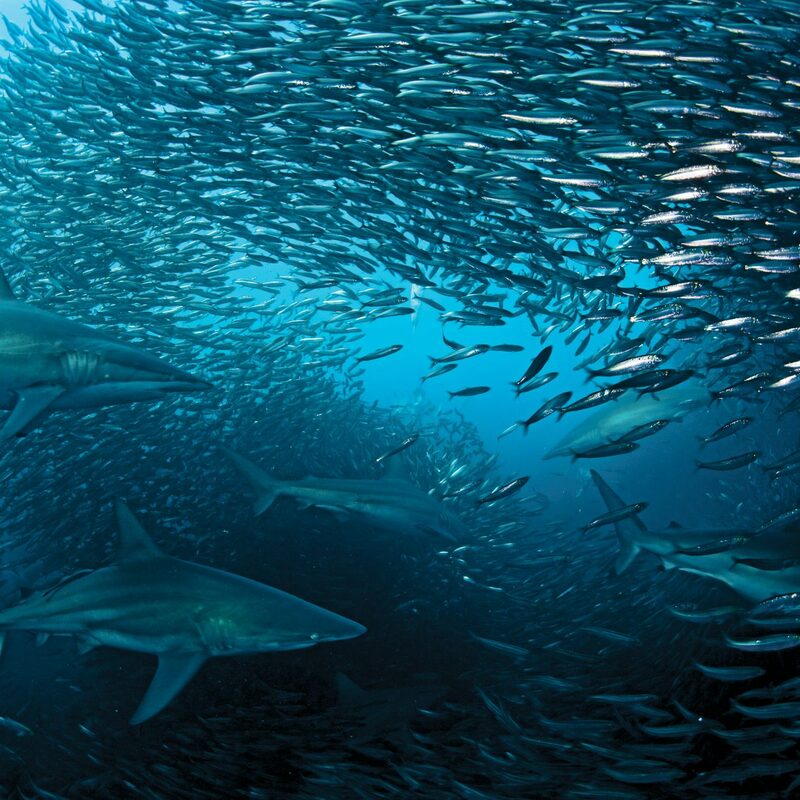 The greatest shoal on earth happens right here in South Africa. Join our team as we chase the sharks, dolphins, whales and sardines (of course) of South Africa’s annual sardine run. Open to everyone with a recognised open-water SCUBA certification.